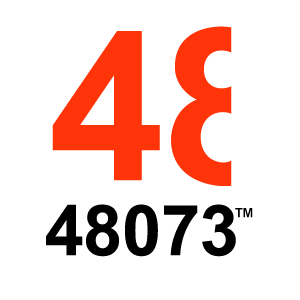 48073 - art - Official Website. Contemporary Art by artist 48073. 48073 - Official Website. Contemporary Art by artist 48073. Real Paintings, Digital Paintings, Moving Images, Artist's Sketchbook and Comments about Art.